At certain times during the festival, the silent space will be open, where light and sound create a more concentrated atmosphere for individual and collective play. It will also possible to go into the Silent Space and not play, just be. The concept of the Silent Space has been inspired by Felix Ruckert and the xplore Festival, originally deriving from the Ocean Of Other new moon play party at schwelle7. 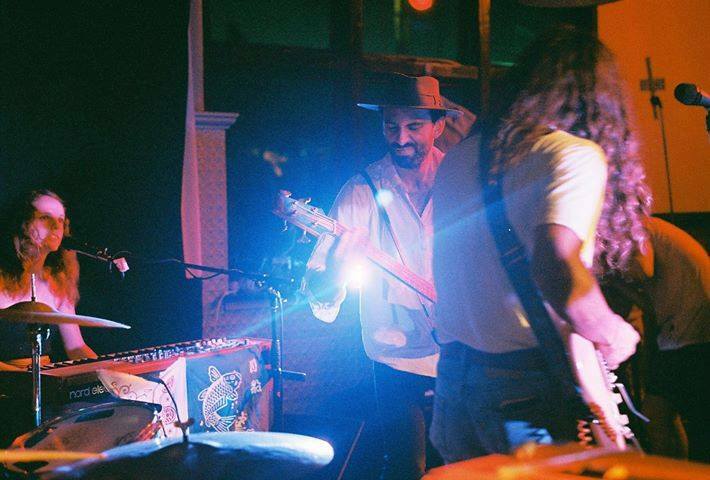 Gypsies of Pangea will provide a live musical accompaniment for an ever-evolving and changing experience.